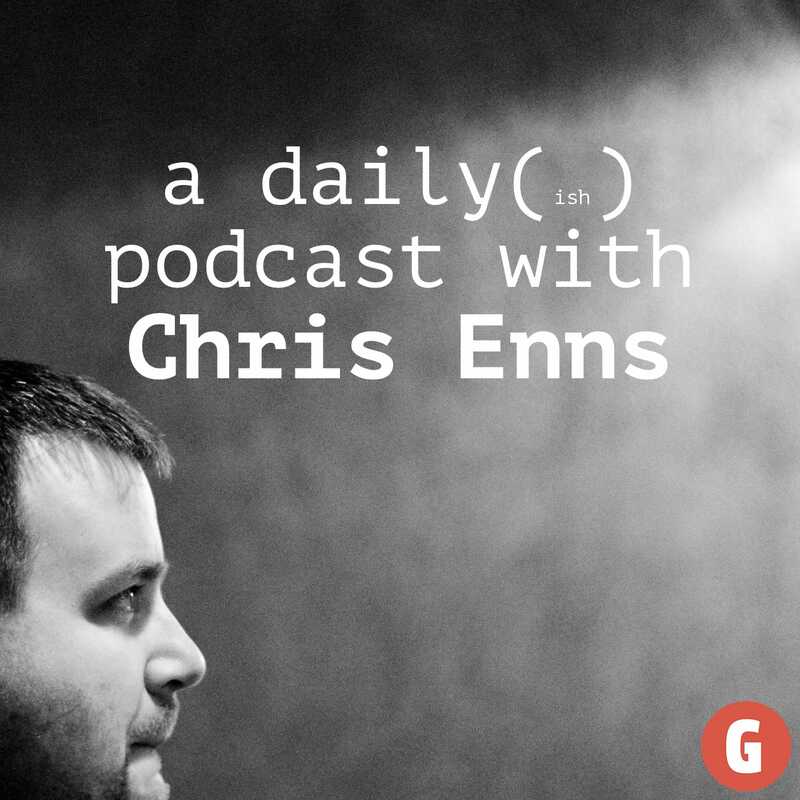 Just as it says on the tin this is a daily(ish) podcast from Chris Enns. This has been a test of the Lightning Thunderbolt Firewire Dongle Adapter Thingy. Sorry the show notes for this episode were removed because Chris got lazy when we moved to our new CMS.